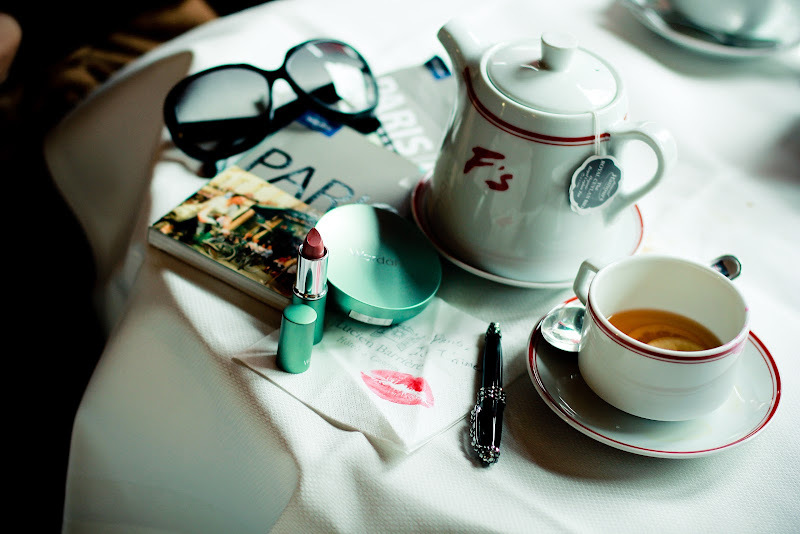 Brain Beauty Belief: Wardah Travel in Style: Paris! Wardah Travel in Style: Paris! wow! The camel-coloured poloneck jumper is stunning - I really love this style. It looks great with a floppy hat too! keduanya pas banget, kaya saudara hehe.. mba Inneke kelihatan muda banget yaaa..